Welcome to Mount St. Mary Catholic High School, the home of “ROCKET PRIDE!" 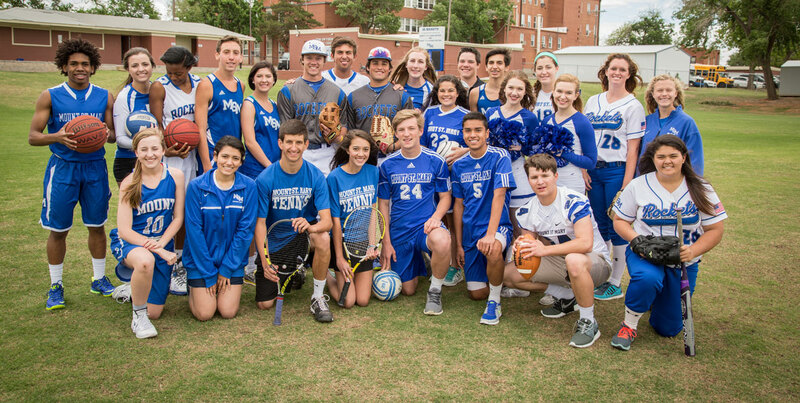 ROCKET PRIDE is an attitude and a spirit—an attitude about progressing education and a spirit about competing and serving. But most of all, ROCKET PRIDE is a Christ–centered way of life.